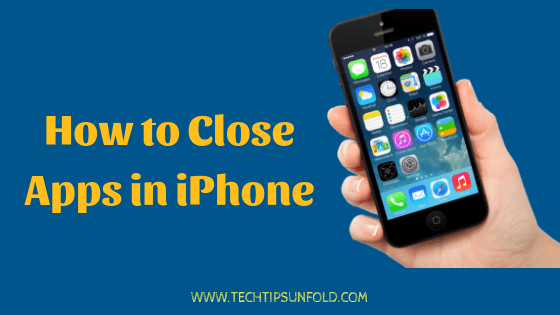 How to close Apps on iPhone – Are you recently bought a brand new iPhone? Are you new to using Apple products? Then it might be initially hard for you to cop up with the device. I have bought Mac book for the first time and it took me one complete month just to learn how to use Mac book. Yes, things are not quite straight forward in Apple products. If you are confused on How to Close Apps on iPhone, then this simple guide is for you. We will let you know How to close or force quit apps on your various iPhone device with easy to follow steps. Most often many of the apps will be running on our phones in the background and consumes data and processing power. You may encounter app crashes or failures or even phone getting heat up because of background running apps. So follow below mentioned steps and close the apps that are unresponsive or not required. iPhone users have been following Home button process to force quit or closing the apps. 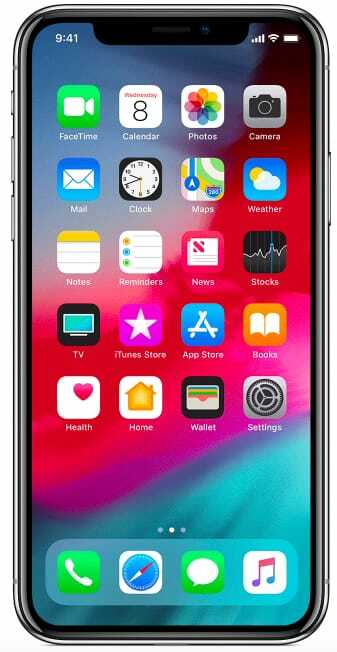 But latest versions like iPhone X doesn’t have Home button itself. So follow these steps to close apps on iPhone X or later released versions. The whole process is simple and easy to follow. Step 2: Just swipe up from the bottom left of the screen till the middle of the home screen. You will get app switcher screen where you will see the list of recently used app thumbnails on your iPhone device – Refer to the image below. Step 3: Now swipe left and right to find all background apps currently running on your iPhone. Find the one which you want to quit. If you are currently using NetFlix app and you want to return to home screen, just swipe up from the bottom of the screen. Presently using app will close and you will returned to Home screen. This is the standard process for almost all the previous versions of iPhone mobiles. If you are using iPhone 4, iPhone 4s, iPhone 5, iPhone 6, iPhone 7 or iPhone 8 devices, then do follow these steps to force quit any background apps running on your iPhone. Double click on the home button now to find all the recently used apps in App Switcher on your iPhone. Find the app which you want to close and just swipe up to the top now. The process to close apps on iPad is quite similar to how you do it on iPhone devices. 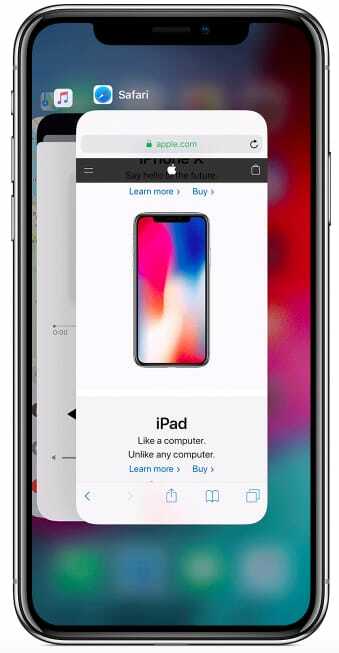 Just open your iPad and then double click on the home button to get app switcher window – where you will get all the background apps running on your iPad. Now just swipe up the app’s preview thumbnail to close that particular app. You can use these methods to free up some memory, give battery some life or to force quit and unresponsive app. iPhone is very smart enough to play with these apps which are running in the background. But if they are stuck and unresponsive, they may consume lot of data. So feel free to force close all those apps or you can even disable background apps auto refresh in settings. Just open Settings -> General -> Disable background app refresh button. So I’m concluding this article on How to close apps on iPhone or How to force quit apps on iPhone. If you are still facing any issues while closing the background apps on iPhone, do let us know through comments. We will be glad to help you out. Cheers! Related search terms: iPhone close all apps, close all apps iPhone, close all apps iPad, iOS 9 close all apps, force quit iPhone apps, force close iPhone apps, close apps on iPhone X, close all open apps in iPhone.